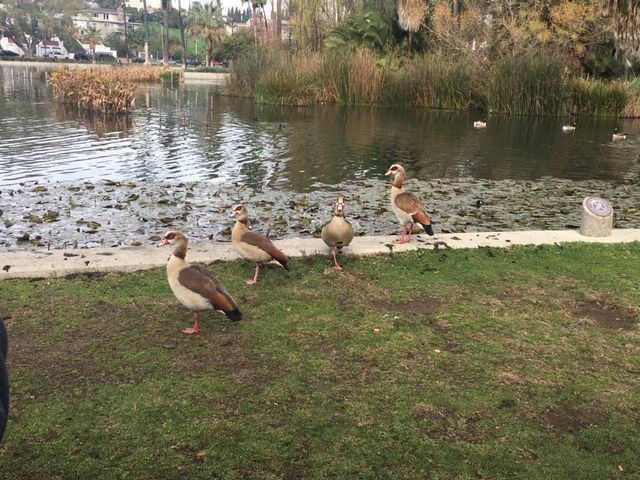 Echo Park — The birds that frequent Echo Park Lake are mostly a common collection of ducks, geese and pigeons. But every once in a while a few birds stand out from the rest. That’s the case with some of the birds spotted this past week at the lake. 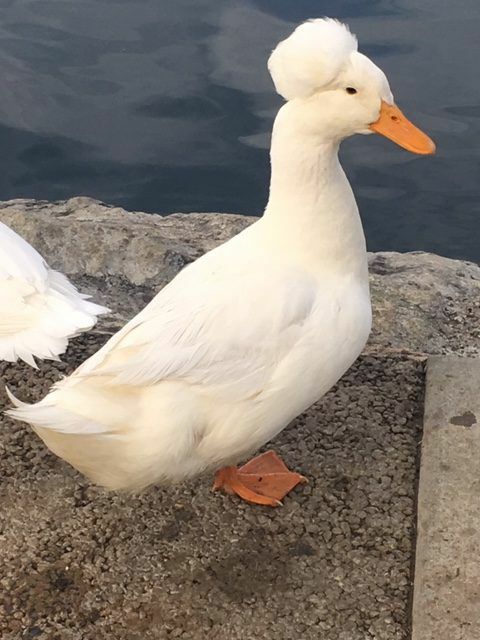 These include a gaggle of Egyptian Geese — which resemble masked bandits — and a Crested Duck, which appears to be wearing a powder puff on its head. Thanks to Judy Oroshnik for the photos.